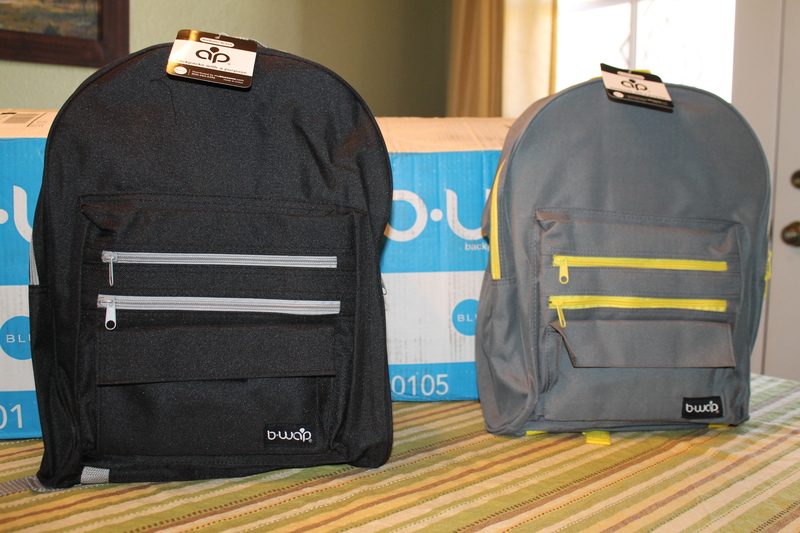 We received our first shipment of 50 backpacks yesterday! I will be bringing them with me next month for the children that we’re helping in Cite Soleil. The Backpack Drive is still underway at Desert Mountain High School and we’re hoping to receive backpack donations this Saturday at the FUNdraising Carnival. While I don’t think we’ll make our original goal of 150, I am very happy with what we’ve accomplished thus far. The collecting will continue upon my return as we already have 2 schools lined up that would like our help. We’ve had a little change of plans regarding the school supplies. I’m planning on purchasing the school supplies for the backpacks in Haiti. The original plan was to bring the filled backpacks with me. However, we have received SO MANY generous donations of clothing and shoes for the kiddos that I want to make sure to bring as many with me on this trip as possible. Unfilled backpacks are much lighter than filled ones and I am trying to keep my checked bags to a maximum of 3, so unfilled backpacks it is! Also, if I am able to purchase the supplies in country and not pay a premium, I like that we’ll be helping the local economy. Nothing about this venture is written in stone, so if it doesn’t work well this time we’ll go back to the drawing board for the next trip. Not that I would have anyway, but my flight is booked, my reservation is made at Haiti Communitere, and I’m getting ready for my immunizations! It’s been over a year since I have been trying to get to Haiti and I’m now a little more than a month away from stepping foot on Haitian soil! I spun my wheels for the better part of last year trying to find the right organization to travel with. While there are MANY organizations out there, I wanted to find the right one for me. So many have a religious affiliation, which is fine, but it’s not what I was looking for. Others are very expensive; they seem more like vacationing than volunteering I finally found one that I thought would be a good fit, they don’t have a religious affiliation, they are very reasonably priced, and they work with children in safe houses, but trying to get them to respond to my inquiries was like pulling teeth. Unfortunately, I spent a lot of time “chasing” them when I should have made the decision to go alone a lot earlier. As soon as I made that decision, everything fell into place. We’re working on our final push for donations prior to leaving on May 14. 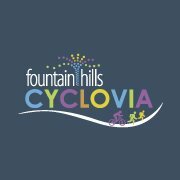 We have the Cyclovia Fountain Hills event on 4/13, our Children’s Carnival FUNdraiser on 4/20, our BackPack Drive is still going on at Desert Mountain High School, and clothing, shoe and backpack donations are still rolling in. 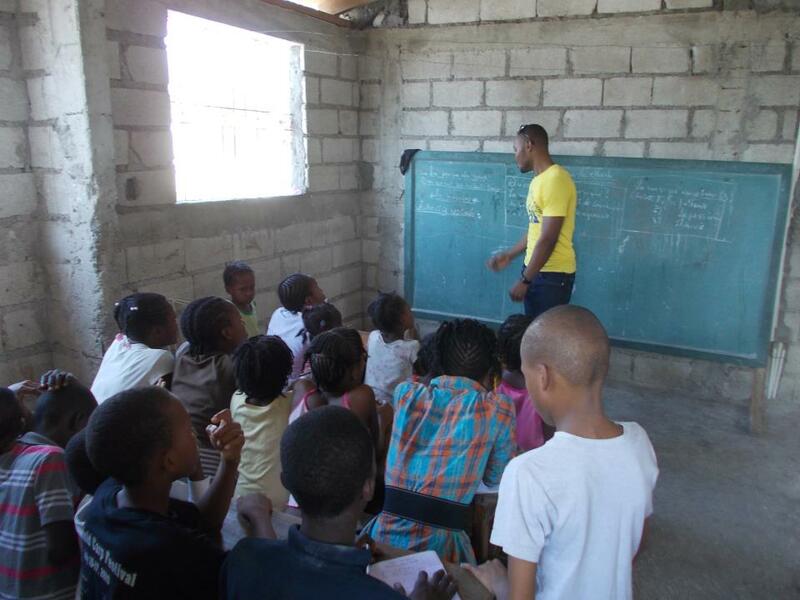 If you would like to help, please contact us at info@bethehopehaiti.org. 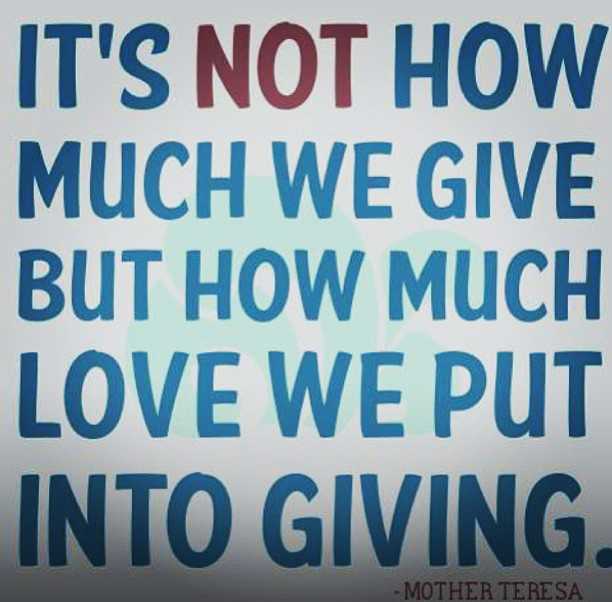 We love the idea of #FundraisingFriday! Please join the movement and consider making one of your #FundraisingFriday donations to Be The Hope. #FundraisingFriday is a campaign meant to inspire individuals to commit to donating $10 to one of their favorite nonprofits every Friday. First tweeted in May 2012 from @NonprofitOrgs, the #FundraisingFriday hashtag has since then been tweeted and retweeted thousands of times. If you are a nonprofit, using the #FundraisingFriday hashtag is a simple way to ask for your supporters to donate and hopefully you’ll be able to convert a few fans, followers, and friends into donors. Our First School Sponsored Backpack Drive! We’re so excited to announce our first school sponsored Backpack Drive! Desert Mountain High School in Scottsdale, AZ will be holding a Backpack Drive benefiting Be The Hope! They will be collecting new and gently used backpacks for children in Haiti. The homeroom that collects the most backpacks will be thanked with a donut party! Their donations will allow us to use monetary donations on school supplies, which will allow us to reach more kids. We originally envisioned using monetary donations to purchase the backpacks and school supplies. While we still intend to do this, we feel that we can do even more good by allowing schools, churches, individuals, etc to donate backpacks as well. 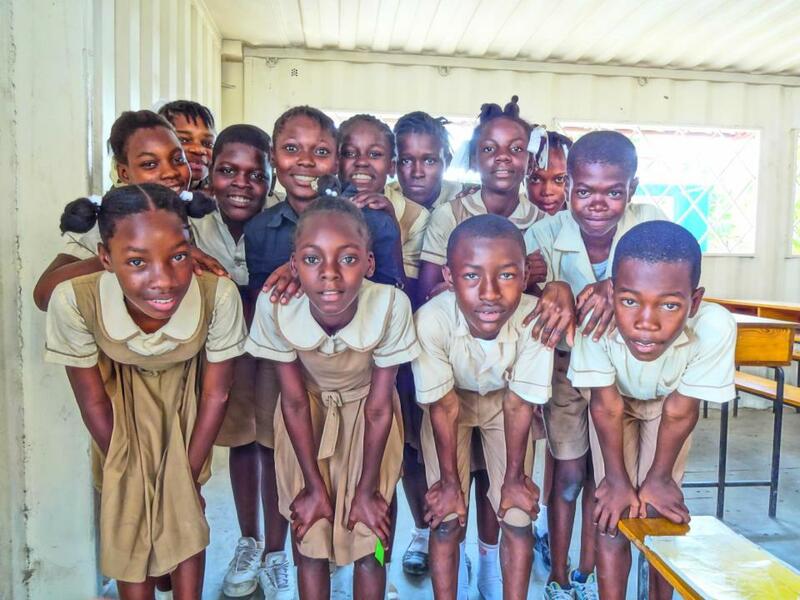 Our main mission is still to provide backpacks full of school supplies to children in Haiti, but by changing our plan just a little we’re hoping to make an even bigger difference. At the end of the day that’s what it’s all about, right? 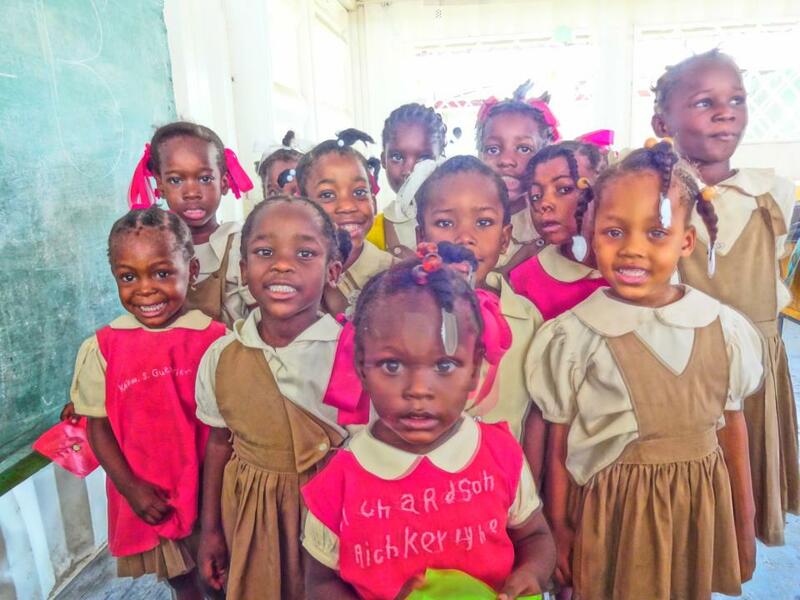 If you would like to spearhead a Backpack Drive in your school, your child’s daycare, church, workplace, or really anywhere, please contact us at info@bethehopehaiti.org. The more Hope Givers we have supporting us, the more successful we will be and, most importantly, the more children we will be able to help. Our very first fundraising campaign was launched today on Indiegogo! The goal is to raise $4,000.00. If we reach our goal, we will be able to purchase 150 backpacks for the kids at Agape Orphanage, La Main Tendre Orphanage, Frem Orphanage, Cite Soleil Youth Center and Mix Emmanuel Primary School. If we don’t reach our goal, we will purchase as many backpacks as we can. If we surpass our goal, we will use the additional funds for any or all of the following: additional backpacks for other schools in need (we already have a couple in mind! 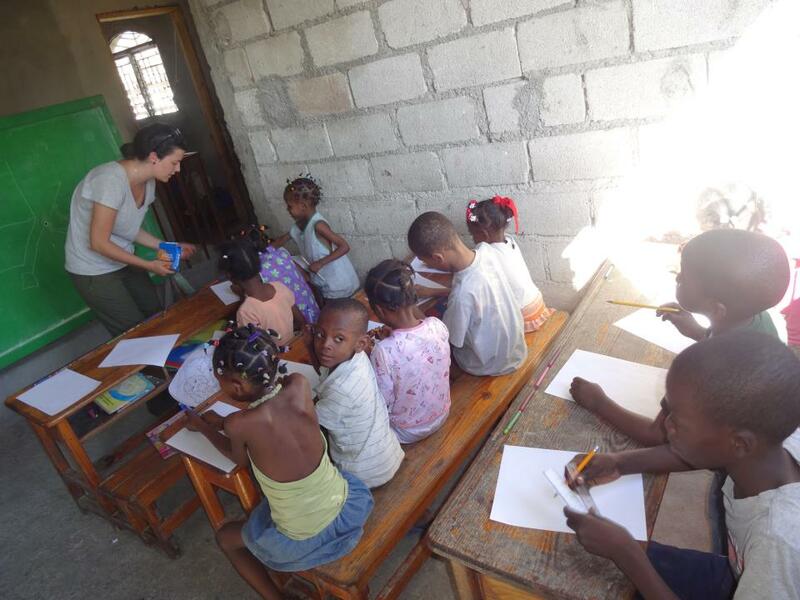 ), other classroom necessities such as chalk, chalkboard erasers, arts and crafts supplies, and books. Our clothing donation drive is still underway. We are collecting gently used and new clothing and shoes for ages 1 – 14 (both boys and girls) as well as new underwear for all ages. If you would like to hold a donation drive, please email us and we’ll give you more details. 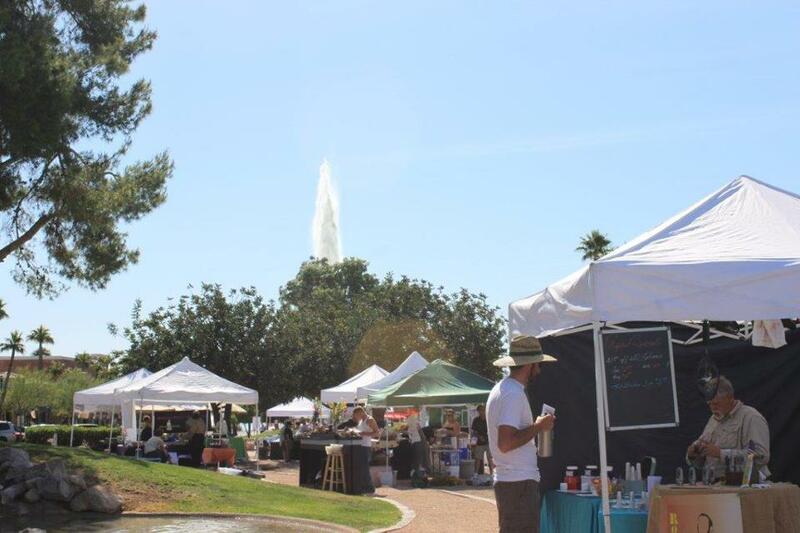 If you live in the Phoenix, AZ area we will pick up any donations too!